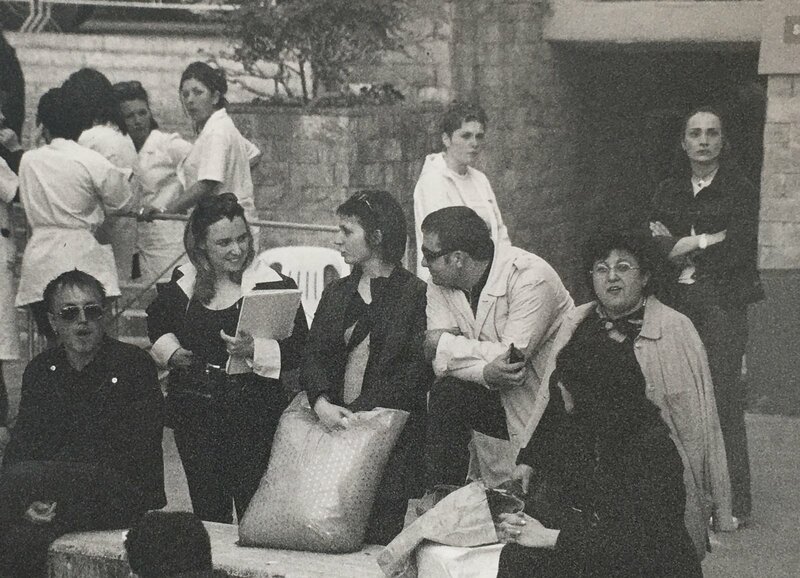 Our Academy was born in the Sixties, from an idea of the Neapolitan tailor Domenico Lettieri. The story began in the Fifties in Vico Equense, a small town near Sorrento filled with American and English tourists and actors. Young Domenico Lettieri would admire the gentlemen, wishing to be like them. So he started his research into the realm of fine dressing and tailoring, ending up as an apprentice in a small tailor’s shop. However, elder tailors didn’t like to train their young helpers, who were merely employed to tidy up. Domenico knew that the only way to learn something was to observe his master, trying to steal as many secrets as he could. The first garment mastered was the traditional Neapolitan jacket. The Neapolitan jacket distinctive features are: unpadded shoulders and soft sleeves, wavy sleevehead, patch pockets, half lining or no lining at all, side vents. In the Sixties, Domenico had the chance to work at one of the major Italian textile and clothing industries, Marzotto. That’s where he learned tailoring could have become an industry, because tailors couldn’t keep pace with the growing demand for choice and comfort. Domenico Lettieri saw a growing demand for professional tailors and pattern-makers coming from the industry, a golden opportunity to boost tailoring. Domenico discovered new tailoring method, a geometric pattern-making technique that he decided to develop in Naples by simplifying its mathematical approach. This new variation then became a patented pattern-making method. The method created by Domenico Lettieri is now a cornerstone of the Academy and it’s mainly based on simplification. Pattern-making starts from a basic geometrical approach that is easy to understand and suitable to the industry’s needs. Pattern design is stripped back to its fundamental rules, in order to streamline the process from paper to fabric. From that moment on, Domenico Lettieri opened several tailoring schools across Italy and introduced womenswear because the times were changing and women were starting to claim their role in the society. 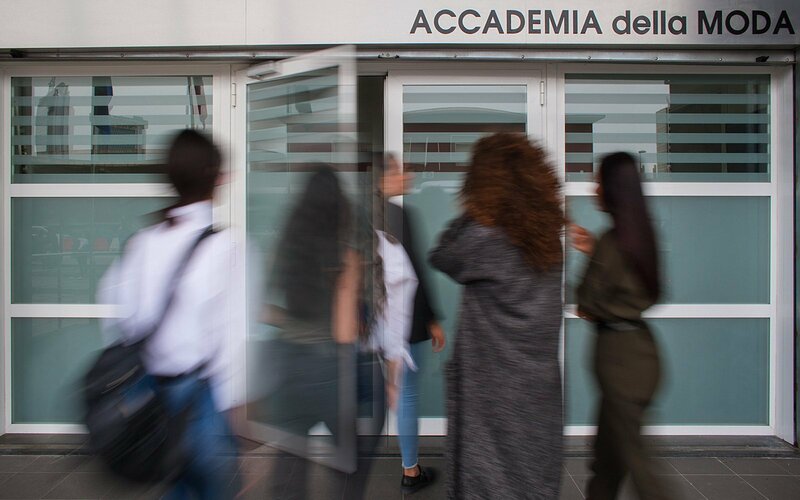 Today IUAD – Accademia della Moda is the only higher education institute in the South of Italy that is acknowledged by the Italian Ministry of Education, University and Research among the AFAM (higher education for arts, music and dance) institutions for its Bachelor’s Degrees. Our tradition of makers is kept alive everyday at the Academy. We prepare our students to leave the Academy as professionals because their study plans are designed according to the demand of companies and labour market, and because they are involved in a number of practical activities, such as workshops, exhibitions, industry meet-ups. We have recently launched a new branch in an historical building in Milan, by the Milano Centrale railway station. 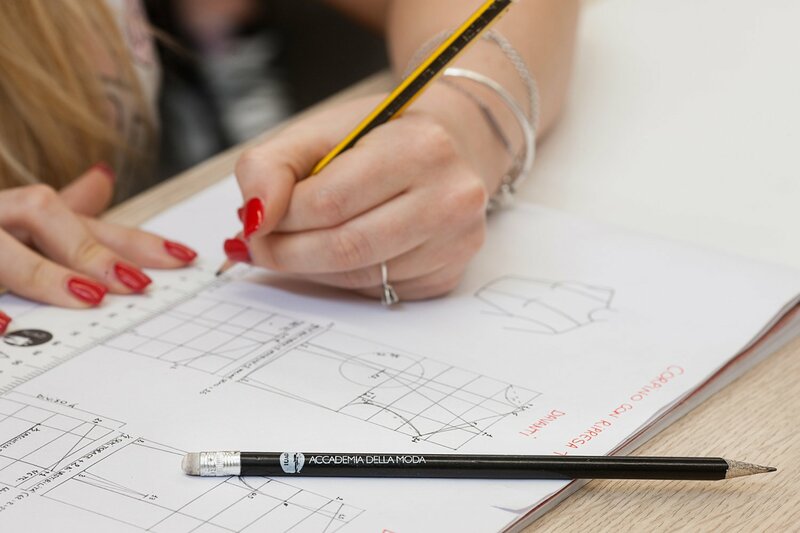 We consider this branch as a milestone of our history, since Milan is home to many fashion schools and academies, and it’s both a honour and a challenge to bring our unique point of view, our creativity and tailoring tradition in Milan. The best students can showcase their works on our online Portfolio.